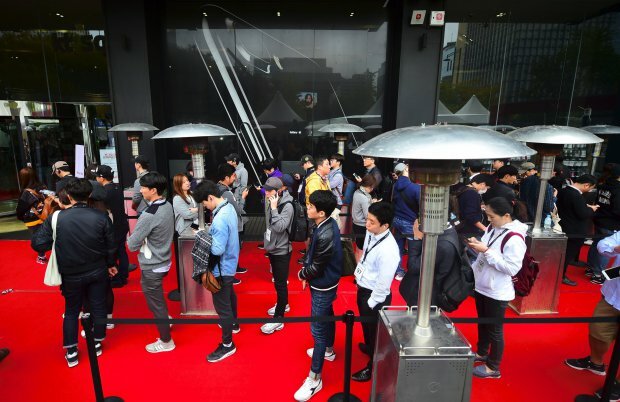 According to a report by Metro UK, South Korean investigators have raided Apple’s offices in Seoul this week, asking questions about its business practices ahead of tomorrow’s iPhone X launch. The publication notes it is being speculated that the local authorities are trying to hamper the success of the iPhone X, Apple’s latest flagship phone which has sold out all over the world. Although South Korea is home to tech giants like Samsung and LG, Apple’s products are wildly popular. The country’s anti-trust agency has been exhibiting alarming behaviour in recent years, that threatens the viability of companies doing business in South Korea, including major American firms such as Apple, Google, Intel and Microsoft. Roger Kay, president of the tech analysis firm Endpoint Technologies Associates, previously accused South Korea of having a ‘protectionist agenda’. Meanwhile, Samsung recently launched a scheme for South Koreans called ‘Upgrade To Galaxy’ offering up to 10,000 iPhone users a one-month trial of the Galaxy Note 8 or Galaxy S8.